LOTTA AL CAPORALATO: APPROVATA LA LEGGE. CONTROLLO A DISTANZA DEI DIPENDENTI: NOVITA’ DI CASSAZIONE. DISPARITA’ UOMO-DONNA NEL LAVORO: PUBBLICATO IL DECRETO CON GLI INDICI PER IL 2016. 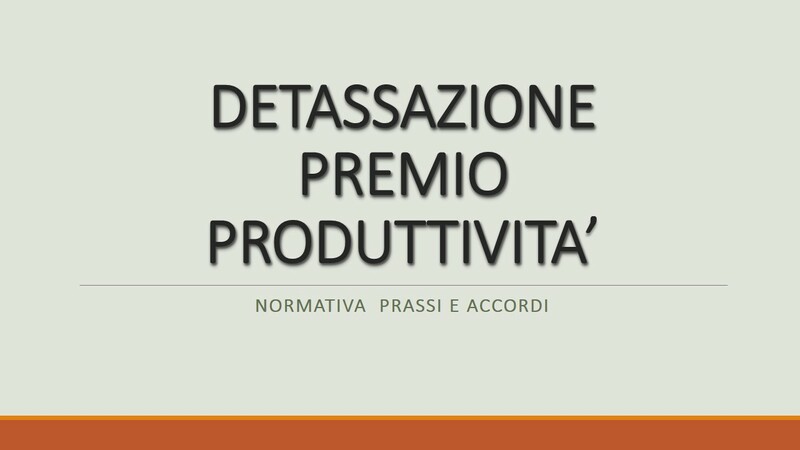 CONTRATTO A TUTELE CRESCENTI E TERMINI PRESCRIZIONALI DEI CREDITI DI LAVORO. LIBERA CIRCOLAZIONE DEI LAVORATORI: LA DIRETTIVA N.54 UE.